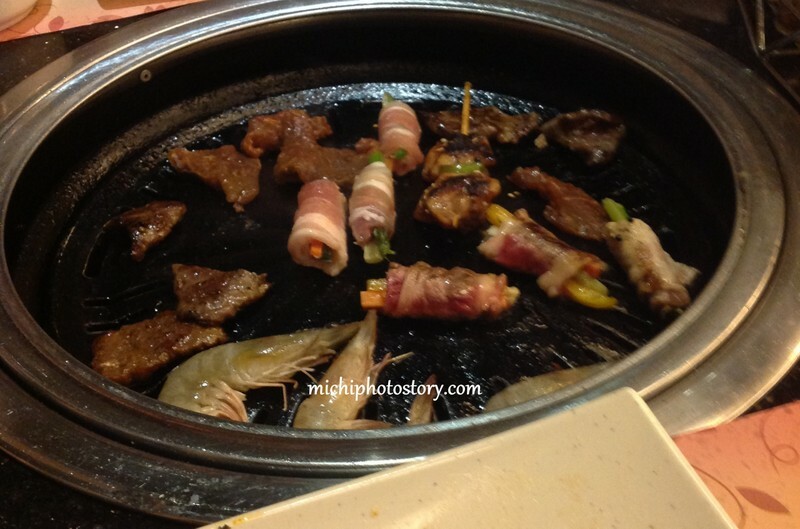 My mommy friend in school treated us last Saturday in Yakimix. Actually, we’re just teasing her last summer kung kelan ang victory party nila because her husband won last election. 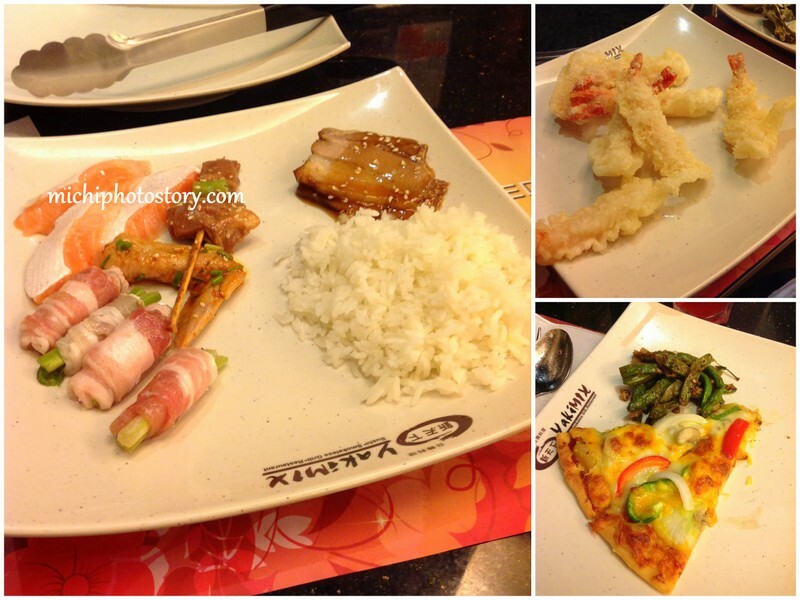 We’re not expecting na tototohanin naman niya so when she asked us if we are available for dinner in Yakimix, we immediately said yes. My plate, shared pa kami ng son ko sa tempura. Dessert: ice cream and leche flan lang. 1. 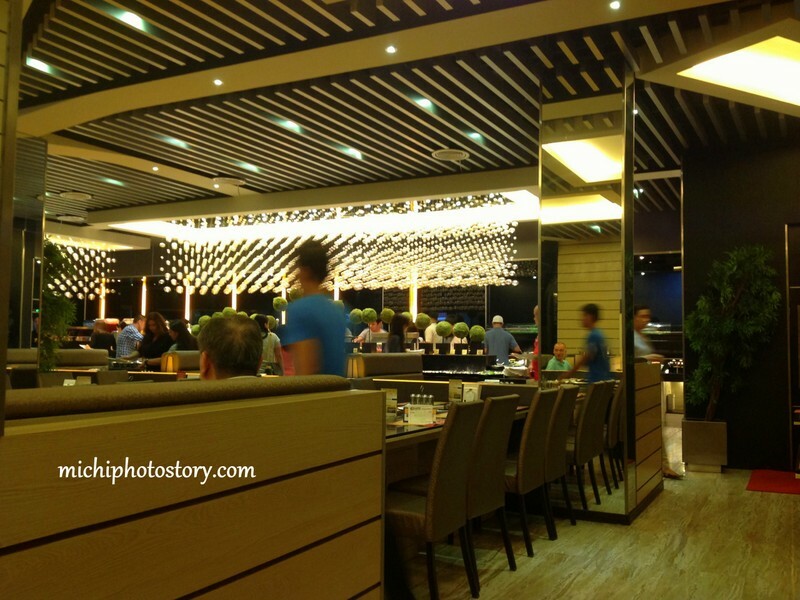 Though the restaurant is small, it is clean and organized. 2. The food choices are quite limited compared to the other branch. My husband tried Yakimix - MOA. 3. 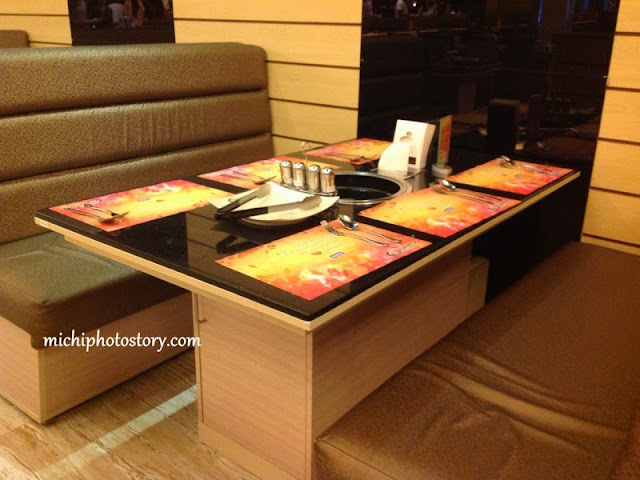 The service is quite different, the wait staff is only there to refill the food and your drinks. I tried other buffet restaurants and the wait staff will tell us pa, “Ma’m if you need anything, just call me, I’m (insert name)”. Then pag-nauubusan ka ng ebi tempura or fresh shrimp, mag-offer pa sila, “Sorry Ma’m bilis maubos, dalhan ko na lang kayo sa table niyo”. Good thing that I did not pay anything for this dinner because P660 (dinner) and P75 (drinks) are not cheap. I do hope they will improve their customer service. Anyway, hope the ATC branch improves. Bad publicity yung ganyang medyo snobbish na service. Uy! You leave near SM masinag? Yan din mall namin pagnasa antipolo ako. Hehehe! 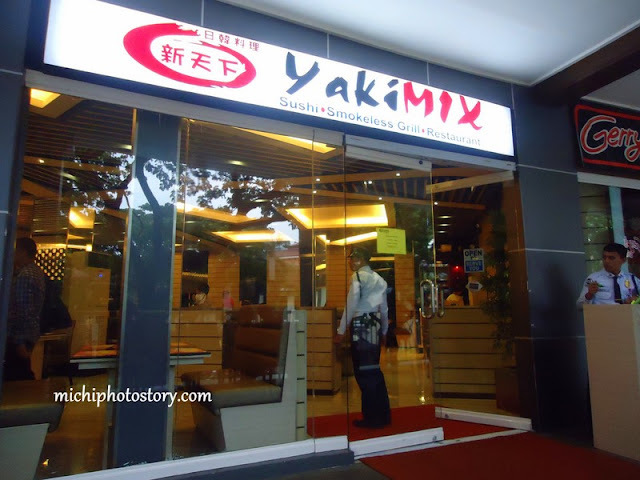 Just went yesterday,unfortunately mouse jump on our table and our food ,its really not good feeling thinking rats on the table.This the 1st time I try Yakimix but i did not enjoy the food,next time i prefer to eat onther japanese resto. And when I go to CR leaking AC cause water on the floor that is risky to customers,I already inform the staff that in front of tha japanese maki bar it is sliuppery but still they did not dried it only they put warning sign.My wife ask the cashier how they will handle the presence of mouse on our table but they cannot answer proferly.